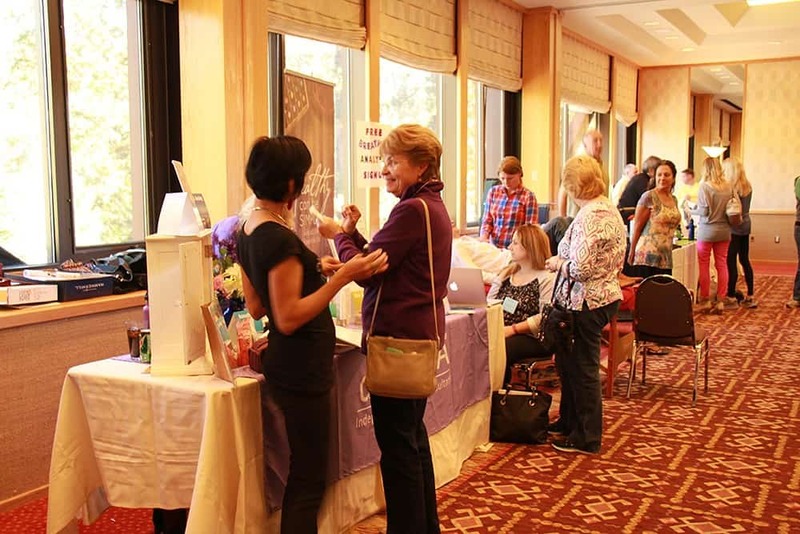 The Fair is free to the public, and features Tahoe artisans, healers, health professionals, and more! 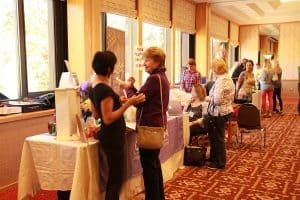 Join us to support our local artisans and wellness professionals. If you are interested in purchasing a booth, download the 2016 Vendor Booth Form. Click here to learn more about Women’s Wellness Weekend 2016.